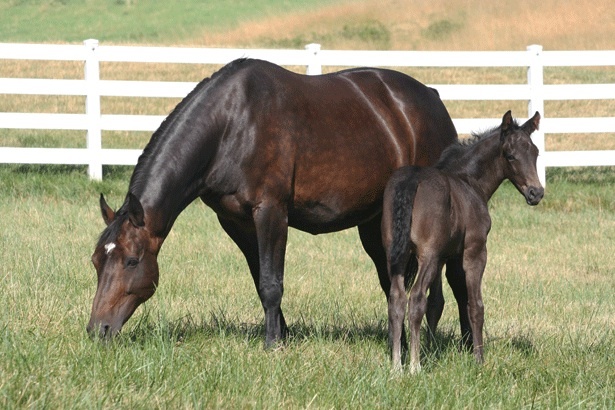 Friends of the farm will remember Elliott, the 2009 black foal bred by Quailhurst (Olympic Ferro x Inspekteur x Nimmerdor). Now a three year old, Elliott has grown into a very handsome horse and has begun his education with Deborah. This video was shot on a recent summer day, capturing his elegance, athleticism, and the inquisitive nature he has demonstrated since birth. Enjoy!